SPEAKEASY NIGHTCLUB. ILLICIT. LATEST UNDERGROUND MUSIC TRENDS. 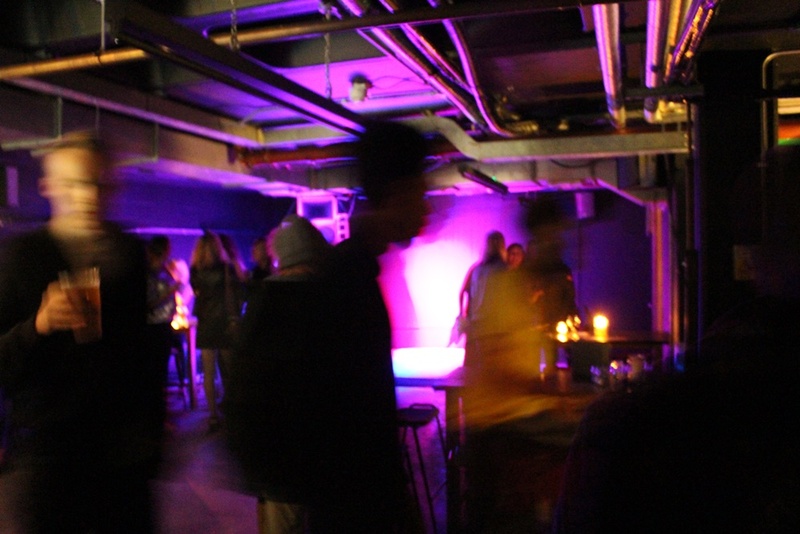 Our Speakeasy Nightclub is Herefordshire's trendiest new club on the nightlife circuit. It's more like a club you'd find in some funky London borough than old rural Hereford. It's capacity is 160 people. Decked out in the style of an old 1920s Speakeasy from the prohibition era, the decor might make you feel as you walk down the untamed entrance hall like you are not meant to be there, but don't worry, you very much are! 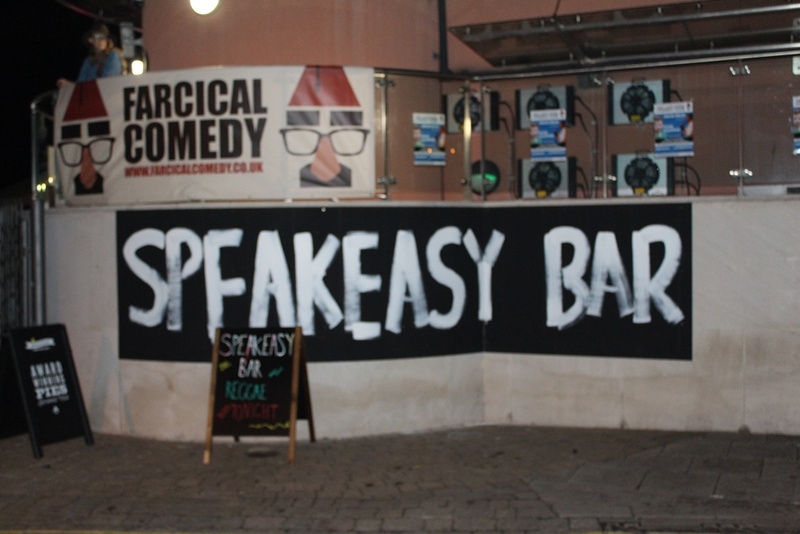 The SPEAKEASY has a built in PA system which is suitable for most DJ's and Bands. It is possible to add to the PA system but this can only be done through Area Entertainments.